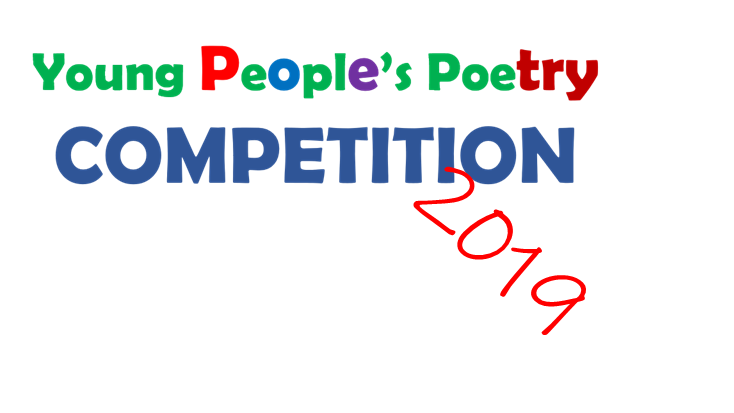 The third year of the Young People's Poetry Competition is here. There will be workshops at all the participating schools over the next few months. Get your poetry bonnets on. 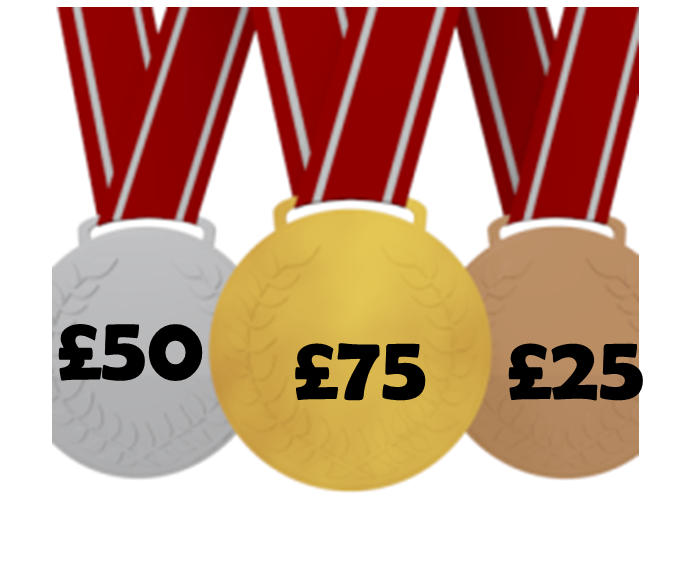 The closing date for entries is 28/6/19 . The prize giving event will be at the Regal cinema in Tenbury Wells on 12/9/19.